Motto: Growing in the knowledge of God. 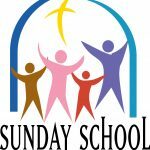 Sunday School meets each Sunday between September and early June. It runs from 10:20am until 11:15am and we welcome children aged 3 – early teens. 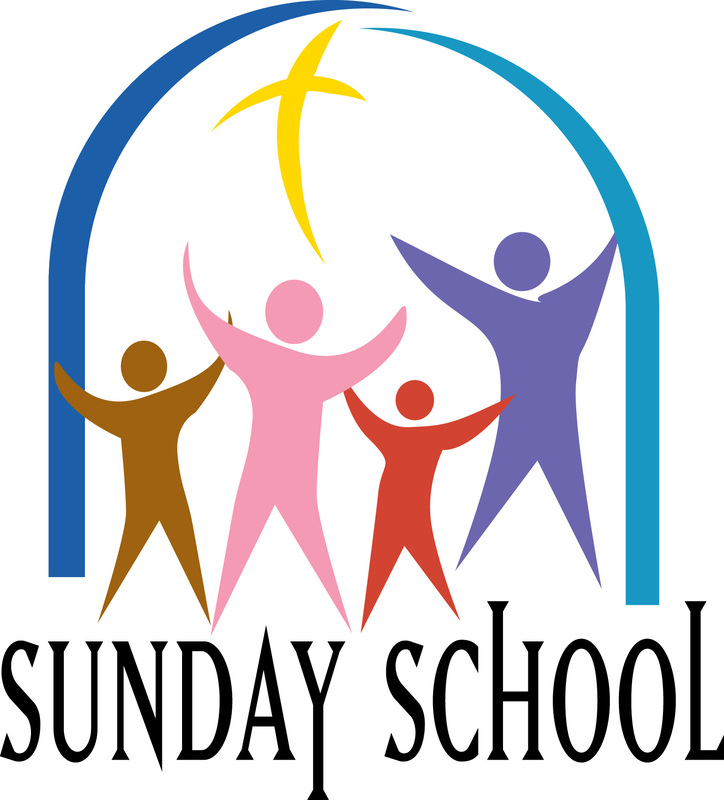 We encourage all children to come along and enjoy meeting with other boys and girls and learning about God.